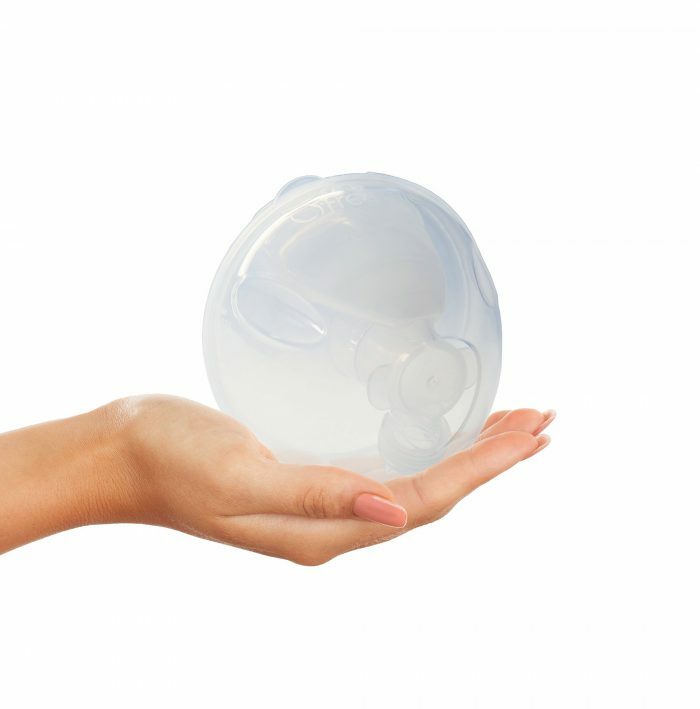 Freemie makes cups that work with your compatible pump! 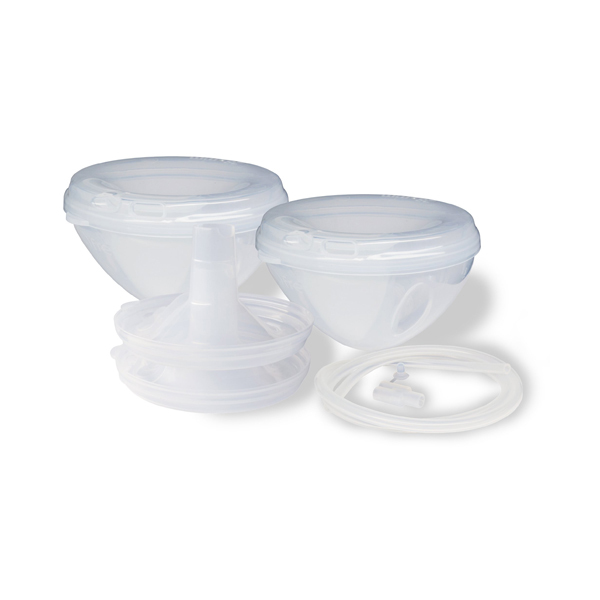 If your pump is on one of the lists below for our open or closed system Freemie Cups, you’re just a couple clicks away from pumping whenever and wherever you need to pump. 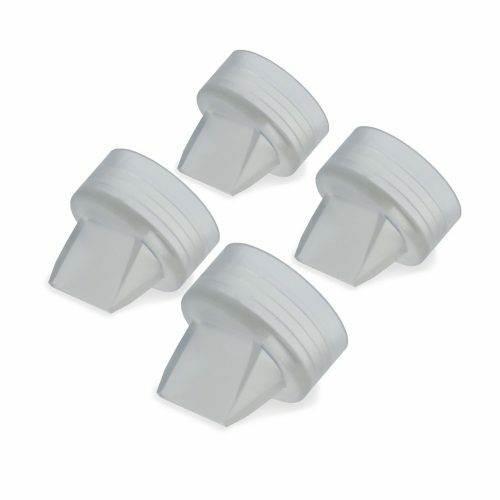 * Swing, Freestyle and Sonata are NOT compatible with any Freemie Cups at this time. 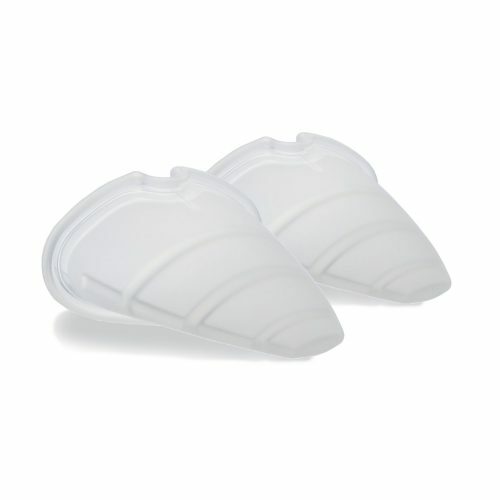 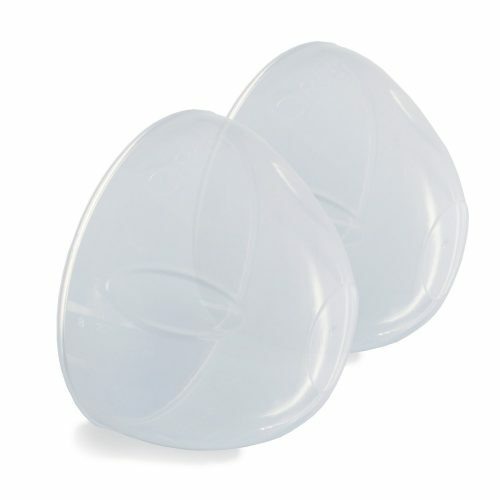 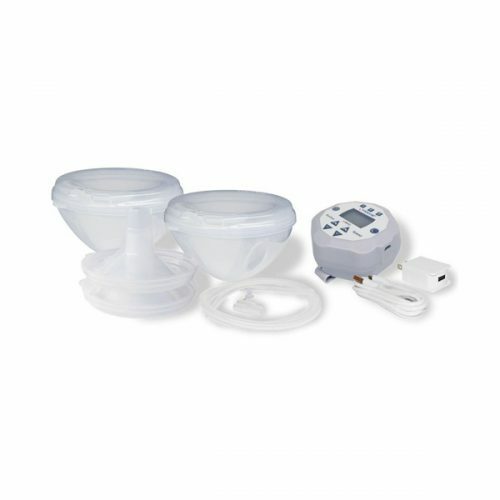 ** Freemie Open and Closed System Deluxe Collection Cup Sets include connection kits for listed compatible pumps. 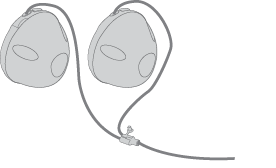 *** The all new Freemie mobile pumps are our very own state of the art mobile, hands free, discreet pumps designed to optimize the Freemie Experience.